Poster Strips offer an easy, reusable and affordable way to organize and decorate. Easily mount photos, posters, calendars, schedules and other lightweight objects firmly to a wall without sagging or falling down. Reusable, clear small strips remove or adjust without damaging walls or surfaces. Simply stretch to remove. Each pack includes four strips. Each small strip holds up to 1 lb. Motivational posters feature lively visuals and popular themes to energize learning, spark discussions, build character, and encourage new ways of looking at life. The results are motivated, successful students who reflect the positive attitudes and behaviors portrayed in these creative themes. Six-poster set includes Trustworthiness, Caring, Respect, Citizenship, Fairness, and Responsibility. 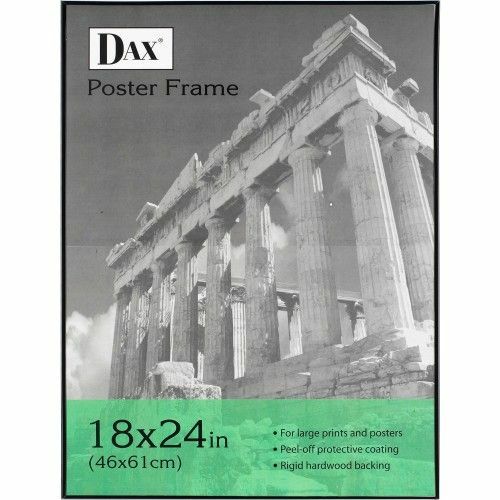 Posters are durable for classroom posting. Poster Markers are specially formulated to work with light-colored or dark-colored poster board and paper, especially construction paper. Chisel tip easily covers large surfaces. Use crayons for school projects, science fairs. Washable crayons are certified AP nontoxic and conform to ASTMD-4236. Special high-tech, water-resistant and fade-resistant coating provides brightest, most intense color. Ink and pencil flow more evenly over surface and adhere better. Features two different colors back to back.